Where We Make Dreams Come True! Welcome to my site, where we can make crafts come alive! 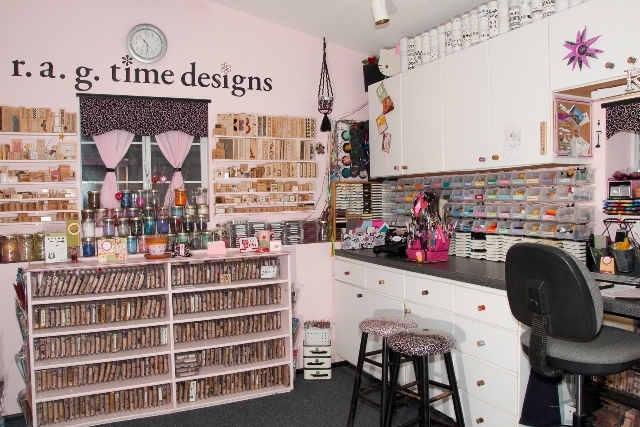 I make your crafting dreams a reality! From custom design work, to redesigning and alterations, I can make the garment of your dreams a reality! And when it comes to paper crafts: scrapbooking, home decor, and crafts in general… I can help you create all those Pintrest dreams as well! I hope you will take a moment to see what this site and myself are all about! I have always been a creative person, and the internet just gave me a new way to share what I love to do! Click here to see more photos of the studio. Check out our new line of Traditional Wedding Garters! This is brand new to us, make sure you check back often as things are quickly growing! The all-new Spring Class Schedule is here! Classes run from Jan 12th through June 1st, 2019. Check it out on the Calendar page! Crafting Videos coming soon, Be sure to check back often! 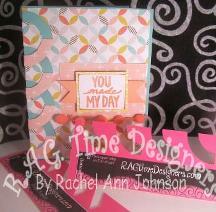 New things are always happening here at RAG Time Studios!